“I’m a Lutheran pastor, but I’m not the same one I was six years ago.” says Heidi Neumark “That’s when our daughter was up late Googling family names and called out: Mom! Do you know you’re from a prominent Jewish family and your grandfather died in a concentration camp? It’s on Wikipedia!” Within months, that Wikipedia footnote sent Neumark on a personal journey across the globe to search for her family roots – taking her from Germany to the Czech Republic, to Brazil and eventually to a Passover Seder in Los Angeles with newly found cousins. Hidden Inheritance: Family Secrets, Memory and Faith by Heidi B. Neumark (Abingdon Press, October 6, 2015), takes readers on Neumark’s journey into an unimagined past with life-changing repercussions for her future. Personal narrative, social history, theology and Biblical reflection are interwoven in a story that challenges the author’s identity, vocation and her theology. 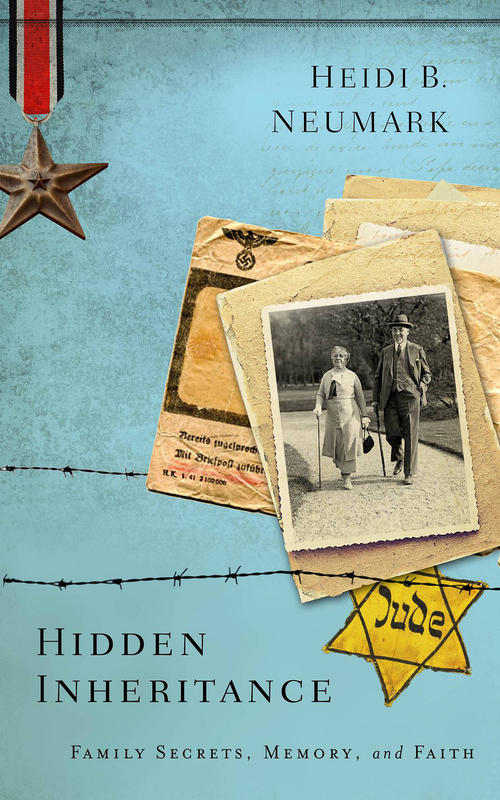 As this Lutheran pastor is shocked to uncover her Jewish roots and successive family loss and trauma through the Holocaust, readers are invited to consider for themselves how secrets, closeted identities and silence can shape their lives. Heidi Neumark strong passion for social justice kept her in the South Bronx where she served congregations for twenty years. Her first book, the award winning Breathing Space: A Spiritual Journey in the South Bronx tells that story. For the past twelve years she has continued her passion as pastor of the multicultural, bilingual, Trinity Lutheran Church on Manhattan’s Upper West Side. She initiated support groups for Latino members, and programs for low-come, immigrant children and homeless LGBT youth. During all those years, Neumark had no idea that there was a chilling history of oppression in her own family. In Hidden Inheritance Neumark grapples with Anti-Semitism in the church and the role of the church in silencing trauma. She reconsiders how her lifelong identification with marginalized people and work for social justice emerged from roots she never knew existed. 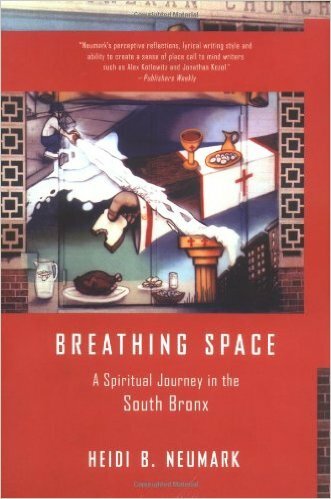 Breathing Space: A Spiritual Journey in the South Bronx, published by Beacon Press, 2003. Winner of 2004 Wilbur Award given by the Religion Communicators Council.